A single 30-gram oral dose of sodium polystyrene sulfonate resulted in a significant decrease in serum potassium within 24 hours. 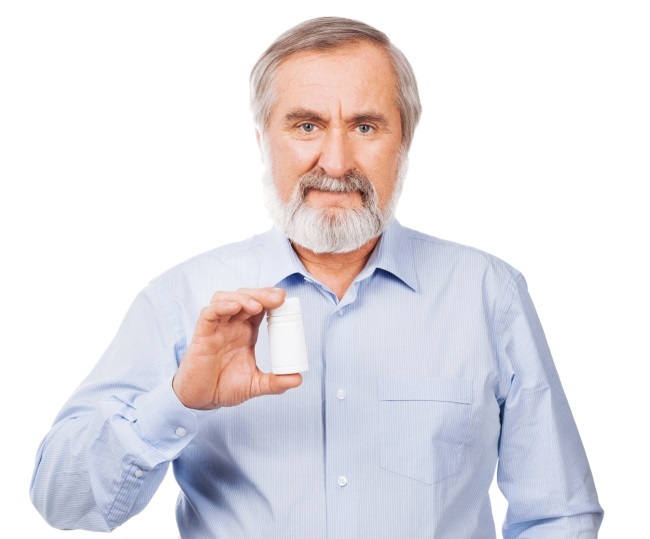 Single-dose monotherapy with sodium polystyrene sulfonate is associated with a significant decrease in serum potassium levels within 24 hours in patients with chronic kidney disease (CKD) or end-stage renal disease (ESRD), according to investigators. The finding is from a retrospective single-center cohort study that included 114 adult patients with CKD stages 4 or 5 or ESRD on renal replacement therapy. All had serum potassium levels above 5 mEq/L and were treated with oral doses of sodium polystyrene sulfonate (SPS). Of the 114 patients, 61 received 30-gram doses and 53 received 15-gram doses. At the first serum potassium level measured within 24 hours following administration of a 30-gram dose of SPS suspended in 33% sorbitol (the study’s primary outcome), the median potassium decrease was 0.8 mEq/L, Gary D. Peksa, PharmD, of Rush University Medical Center in Chicago and colleagues reported online ahead of print in the Clinical Kidney Journal. At the first potassium level measured within 24 hours after administration of a 15- or 30-gram dose of SPS, the median potassium decrease was 0.7 mEq/L. Gastrointestinal side effects occurred within 30 days of SPS in 5% of patients. The authors noted that the use of SPS for treating hyperkalemia in patients with CKD and ESRD is widespread despite a lack of sufficient efficacy data in these populations. Hunt TV, DeMott JM, Ackerbauer KA, et al. Single-dose sodium polystyrene sulfonate for hyperkalemia in chronic kidney disease or end-stage renal disease. Clin Kidney J. 2018; published online ahead of print.